I am planning on writing a few posts on children's health and I though the best place to start is at the beginning. Mom's health and nutrition during pregnancy is very important for the future health of the baby and a lot of women are trying to avoid any exposure to potentially toxic ingredients in their diet, including OTC or prescription medications. Every time I think of motherhood, or even womanhood, I am reminded of the beautiful words of herbalist Rosemary Gladstar : " As a woman, I feel the answers for our inner balance come to us from our relationship to the Moon, the Earth, our relationship with the feminine and masculine energy within us, and our ancient memory as "green women", healers of the Earth....By reclaiming our heritage as healers , by loving the Earth and listening to her teachings, and by caring for ourselves with loving compassion, and with the use of gentle, natural remedies, we create the balance that brings well-being and vitality in all its fullness." Pregnancy for me was a magical experience. I always tell other women that ask me to share experience or give them advice, that I am the worst person to ask. I enjoyed every day of my pregnancy and I felt a constant sense of fulfillment and pride ( which I find is not that common and women often thing of pregnancy as something unpleasant they need to go through). I was tired a lot during my first trimester but had an amazing amount of energy for the rest of my pregnancy . I craved only fruits and vegetables and tried to be on the go as much as possible. Yoga helped me keep my body flexible and pain free. I can't say that I did not experience any discomfort. My belly was so big by the middle of the third trimester that I thought it almost impossible for my skin to stretch any further. Max was a very active baby even in the womb and he would move from side to side , making it hard to sleep and eat . All of this I consider part of the miracle of life. It is impossible to describe the feeling of being a vessel of creation or the look in my husband's eyes every time he looks at me , even now, when our son is almost three. If you are on this magical journey , or are planning to be a parent one day, I can't emphasize how important it is to make friends with a few useful herbs.Pregnancy is a natural process and who's better at providing nourishment and all the building blocks for creation than the Earth, the ultimate Mother. There is a wonderful recipe that I've seen shared by herbalists for a nourishing tea for women. 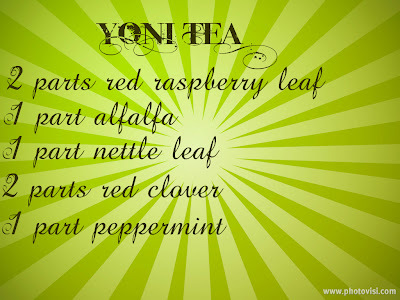 It is called Yoni Tea and has all the amazing herbs that support a woman's reproductive system before pregnancy and nourish her whole body during the time of change and growth. It also supports the transition from pregnancy to motherhood by helping the body to heal. This recipe you see below is from the book "The Roots of Healing : A Woman's Book of Herbs" by herbalist Deb Soule. I recommend this book to any woman that wants to know her body and how to use herbal medicine to be healthy and strong. It is easy to buy herbs in bulk and make a bigger batch of the tea blend and keep in an airtight container. Drink a few cups a day. This tea is useful for women in any stage of their life , so you can benefit from it even if you are not pregnant or trying to conceive. Red Raspberry Leaf is a wonderful uterine tonic. It will strengthen the uterus and keep it healthy. 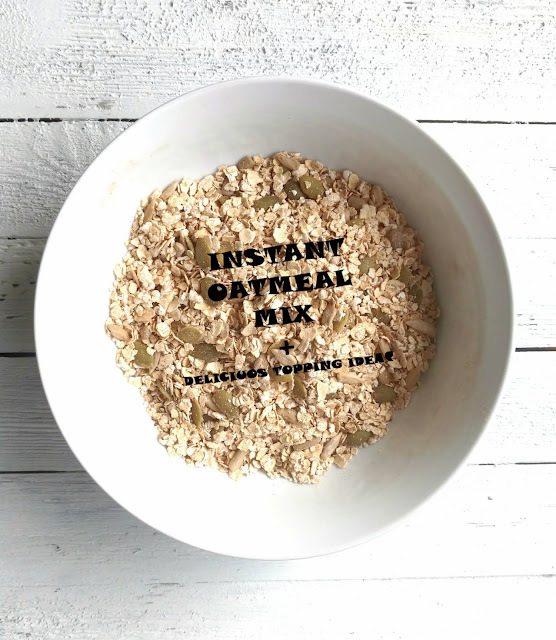 It works with you body to prepare it for the birth and will strengthen the muscle in order to make contractions more productive and the birth easier. Alfalfa is an amazing herb. It is full of nutrients and minerals that are easily absorbed by the body. Women often say that they are "eating for two" during pregnancy. This is partially true , since we don't need the extra calories as much as the extra nutrients. So I am sorry to say this, but put the pint of Ben and Jerry ice cream down and drink your alfalfa. It is rich in vitamins and minerals, like vitamin K , calcium, and magnesium, that are essential for building strong bones. It helps to regulate blood sugar levels, which is very important during pregnancy. If you drink this tea during and post pregnancy, alfalfa will also help you build and maintain a healthy breast milk supply. Nettles and Red Clover are wonderful blood building herbs. They will gently cleanse any toxins out which is why is good to start drinking this tea before you conceive. A lot of women become anemic during pregnancy or after birth, especially if they loose a lot of blood. Chlorophyll is the best way to prevent becoming anemic and to build the blood up after a hard delivery.Nettles is a wonderful source of chlorophyll. It will also bring more oxygen into your blood, which is important during pregnancy, in order to develop a healthy, strong baby. Peppermint will tame those weird bouts of nausea that every woman experiences during her pregnancy. It will calm down the digestion and help deal with the occasional heart burn. In addition to this tea , I will also recommend getting a good whole foods vitamin supplement. I used Rainbow Light Prenatal during my pregnancy and my doctor very much approved of it. It has all the vitamins and minerals, that you would get from a prescription prenatal vitamin, without the artificial dyes and sweeteners, and whatever else they add. It also has whole herbs like Red Raspberry Leaf and Ginger added to it. If you experience a lot of nausea , Ginger should become your best friend. Taking it in a prenatal formula is easy and it actually helps you stomach the supplement. I know a lot of my friends , that were taking prescription prenatal vitamins, had problems with the supplement itself causing nausea. This was never an issue for me , while taking a whole foods prenatal vitamin. Whether you decide to have the baby at the hospital, or at home;whether you decide to have anesthesia or not, it is a very personal choice. 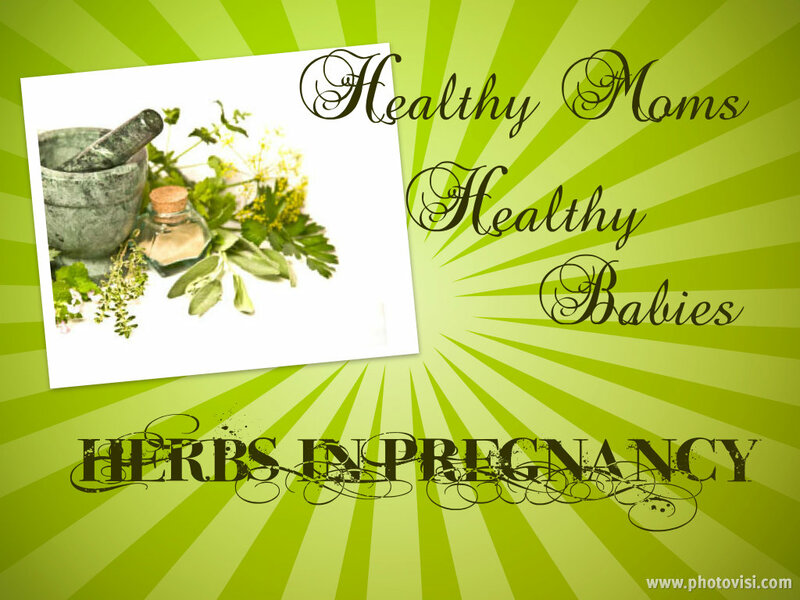 But you can still bring herbs with you and use them to assist you during delivery. Most hospitals and birth centers will respect the mother's preference to create the atmosphere she is comfortable with in the birth room. Lavender oil in an infuser or mixed in a massage oil blend is great. It will help you relax and release the tension in your body. Make a little pillow filled with lavender flowers and a grain , like rice, to use as a massage tool that will help you get through painful contractions. Stress can affect labor in many ways , even to the point of slowing it down. Another great herb to have with you during delivery is Shepherd's Purse. Tincture of the fresh herb has been used by midwives for centuries. It will stop vaginal bleeding and hemorrhaging. Modern doctors often don't wait for the placenta to naturally detach itself and try to get it out as soon as the baby is born. If the body is not ready , this can cause heavy bleeding and can lead to a surgical intervention. Shepherd's Purse tincture can help slow the bleeding and lower the risk for the mother. A lot of women think that once they have the baby , things will be back to normal in no time. This is not exactly the case. For some women , the transition happens naturally. I didn't feel stressed at all during my delivery ( even though I was in labor for 36 hours and had a 9 lbs baby , and a pretty bad tear). I think creating an instant connection with your baby is very important and if you have the option , you have to do it. The first time I held my son, he was still connected to me with the umbilical cord. I breast fed within maybe 30-40 minutes after delivery. This first connection is important for both the mom and baby. Your body continues to change hormone levels, now that it is no longer pregnant, but the natural process of breastfeeding and the hormones produced by your body when you connect with your baby , help you to transition smoothly from one stage to the next. A lot of women miss the opportunities that i was lucky to have and their bodies need something extra to help them make the transition. 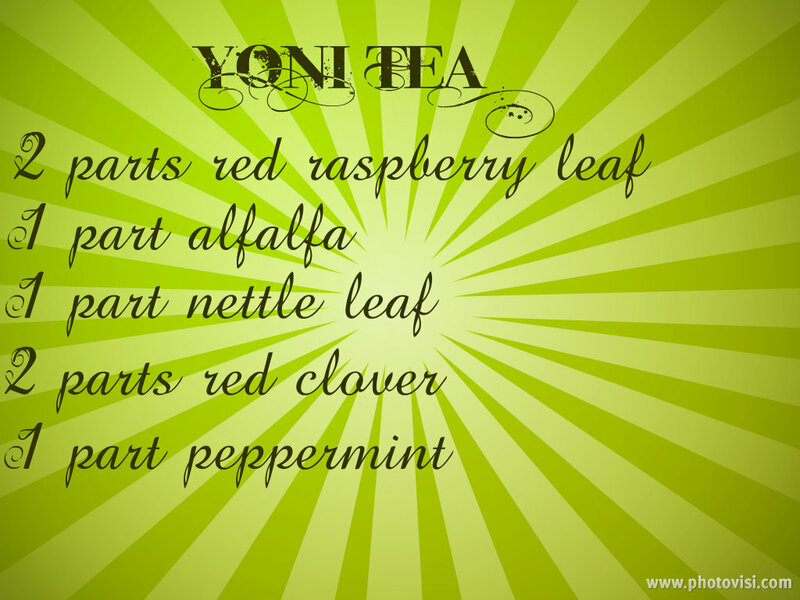 Continuing the Yoni Tea after delivery is very beneficial. You can also add an adaptogenic herb like Astragalus root to the mix. Adaptogens will bring balance to the body wherever it is needed. They will regulate stress hormones and adapt your body to this transition period before things go back to normal. Some women will also benefit from taking Wild Yams as a supplement in order to help regulate any hormonal imbalances. If you are experiencing any symptoms of anxiety or depression,or if you have headaches, you might want to try Wild Yam. Remember that during pregnancy and when breastfeeding pospartum, everything you put in your body goes into the baby's body. If you think that enough rest will help you deal with any discomfort, try and rest while the baby is sleeping. also try gentle teas like Chamomile, Lemon Balm, Catnip. Those will even benefit the baby if she/he has colic or any other discomforts in the digestive tract. As you can see, the topic about the benefits of herbs during pregnancy, can be very extensive. This was just a brief overview and I hope it will trigger your desire to do some more research and bring healthy , happy babies into this world. What herbs do you use during this time of change and creation?